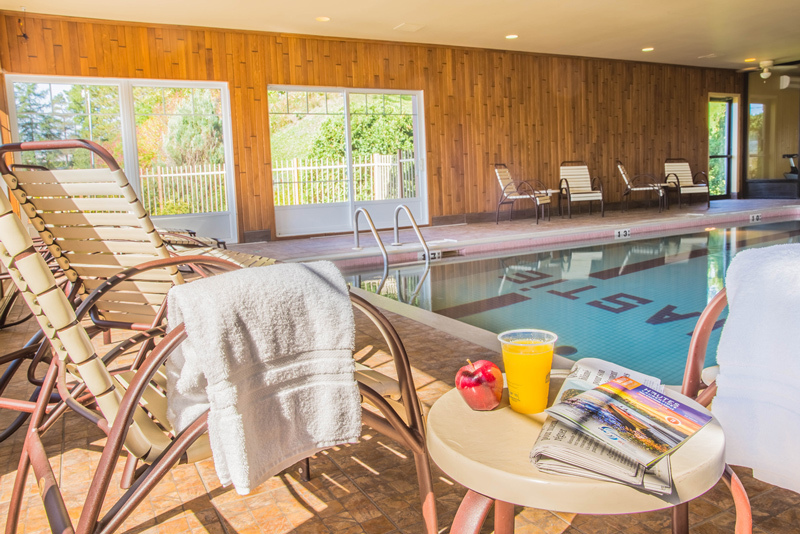 Even if you are coming for business, vacations, visiting relatives or just for a one night relaxation, the Best Western Plus Mont-Laurier is the best place to stay in any season. This is also a wonderful region to visit and enjoy snowmobiling, cycling, golfing, ATV excursions and of course, hunting and fishing. A pleasant experience in every season. An outdoor terrace allows you to prolong the pleasure… in summer! 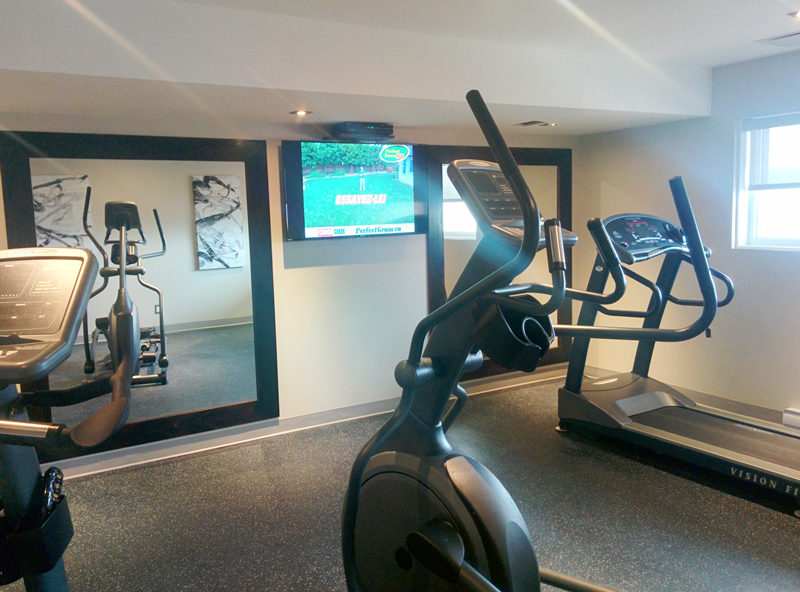 To keep a good shape, there is a fitness center at your disposal. 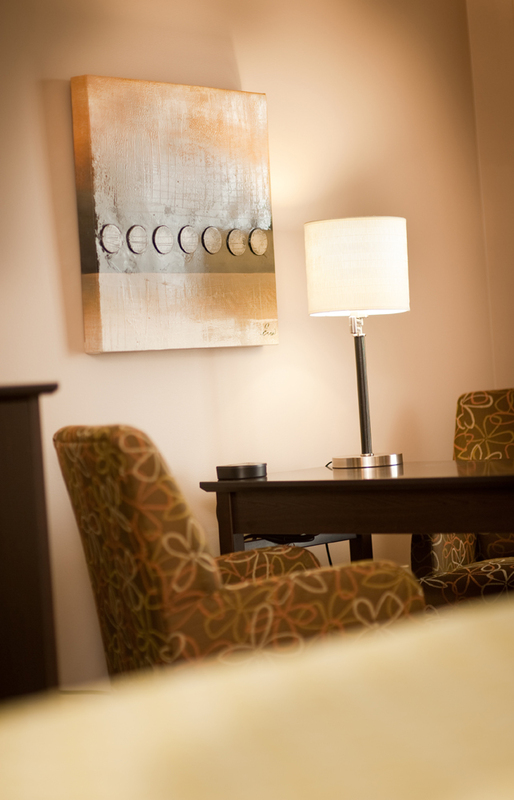 A free continental buffet breakfast is included with any type of room you might choose.